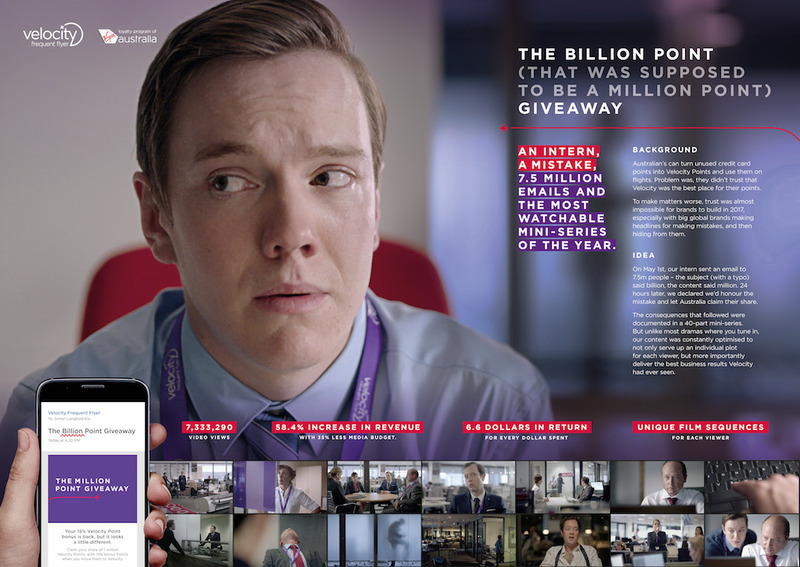 This award will go to those marketing ideas that had the ability to burn intensely for a finite period of time, putting a brand or service in a bright spotlight and creating immediate and measurable impact. People like it when their good deeds are recognized by others and they hate it, when their intentions are misunderstood. 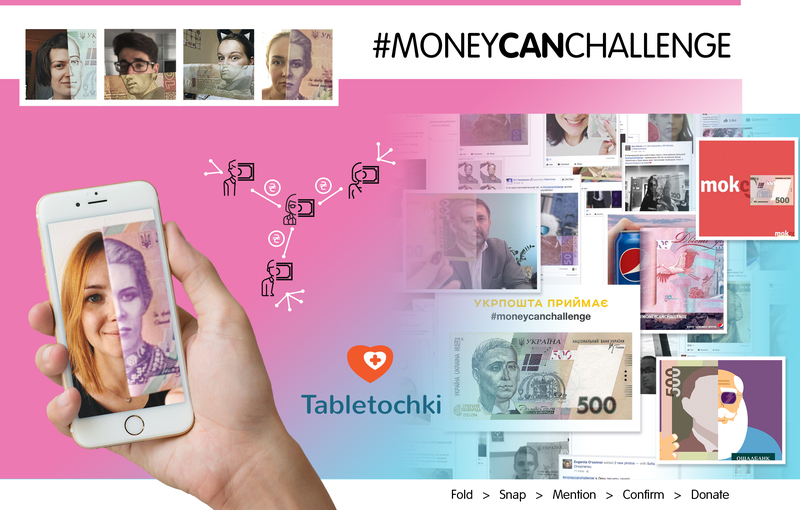 So together with charity fund Tabletochki we presented people with #MoneyCanChallenge – an entertaining way to publicly state your social awareness without being criticized. By doing so we managed to gather 400K hrn for charity needs and gain 20 000 000 people coverage on zero budget. This case is about the toughest people in one of the toughest warzones. They’re not soldiers, cops or gangsters. They’re children. And they make the tough choice to defiantly reject crime on their streets. Instead, they choose hope by joining a safe-haven called Off The Street Club. 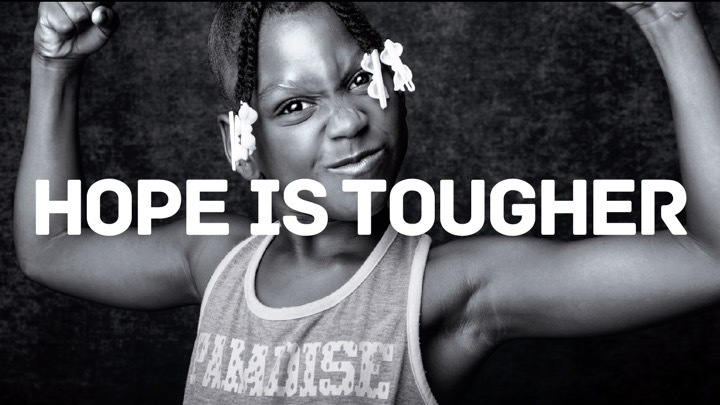 Our “Hope is Tougher” campaign raised the most money in the Club’s history – 20% more than previous years and enough to keep 3,000 kids off the streets. And it proved that thoughtful strategy and communications can make a difference in people’s lives. 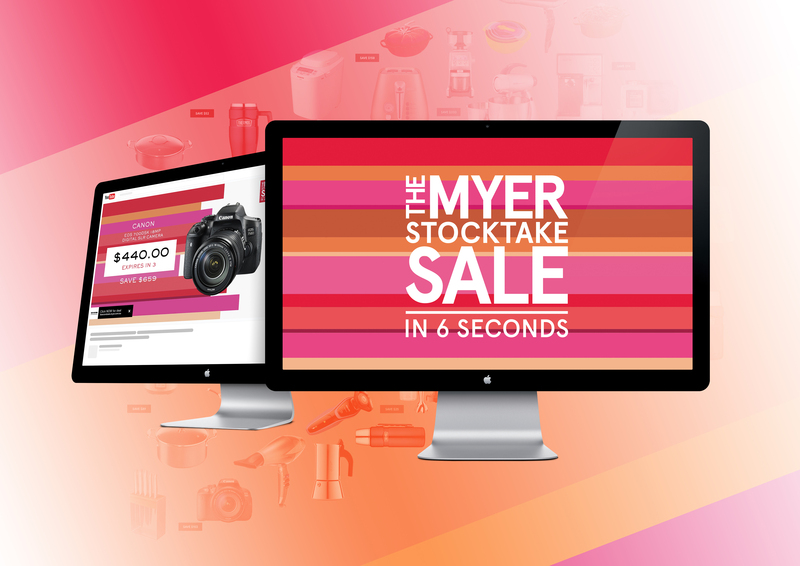 The More The Merrier - How ALDI continues to win over Aussies at Christmas.